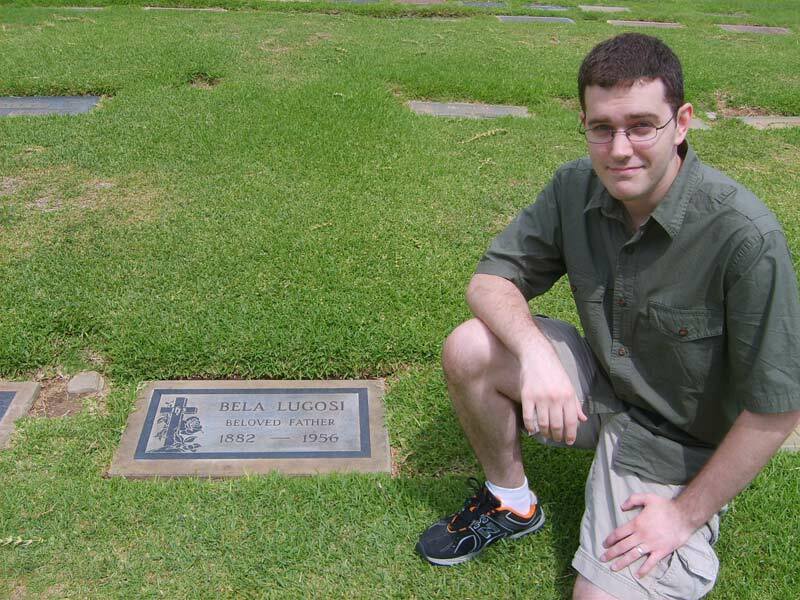 Wow…, I just watched Ed Wood too. I’m surprised you even found his grave. 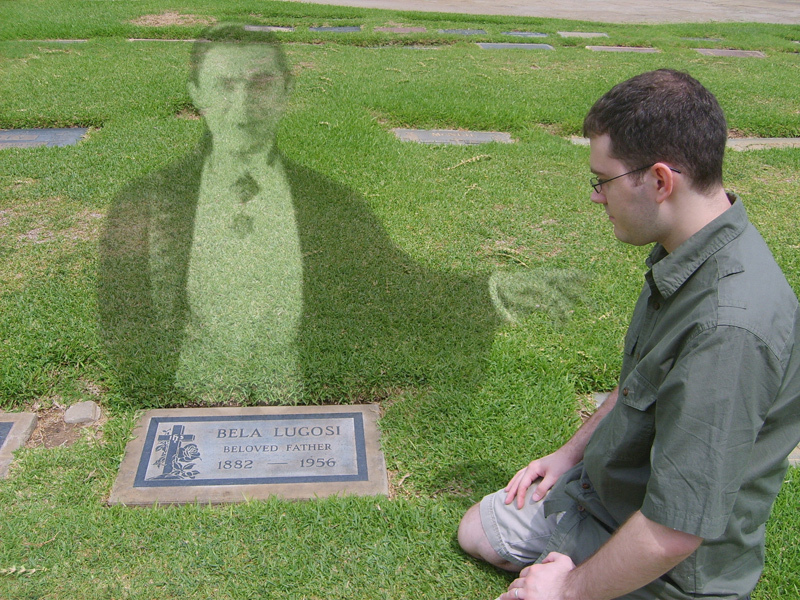 I Love Bela Lugosi even though Boris Karloff did more i found Lugosi’s work to be far superior. Crazy how humbling that is. Such a famous guy, he made dracula what he is today and he has just a normal grave like everyone else, and all it says is “Beloved father” no mention of his fame or anything. 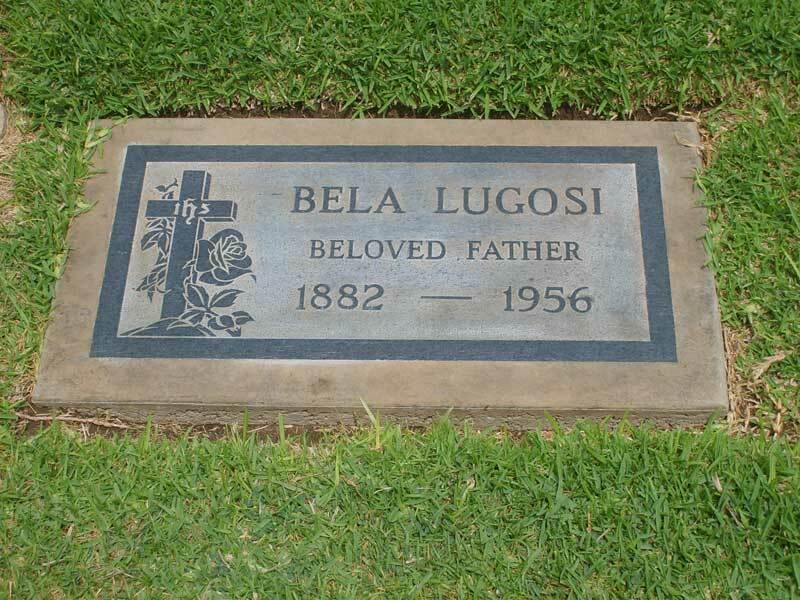 I am big fan of Bela Luugosi movies special Dracula(1931).